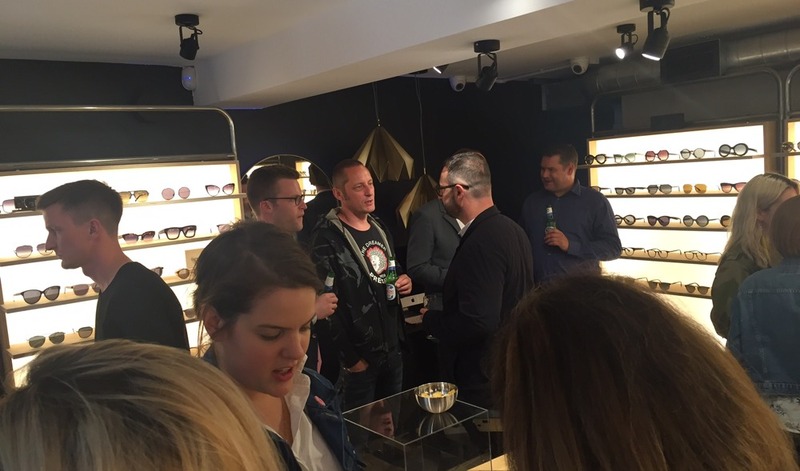 On Tuesday, I was invited to the store launch of OCO Glasses. Before I start I just want to ask you a few questions. Do you ever get bored of going into an independent opticians where they just display racks and racks of glasses? Do you ever feel it’s a bit daunting going in? Finally, do you ever feel that they never offer you enough niche brands? 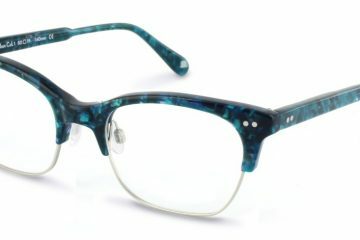 Well if you said yes to one or more of the above then I think OCO Glasses will be your new go-to eyewear boutique. 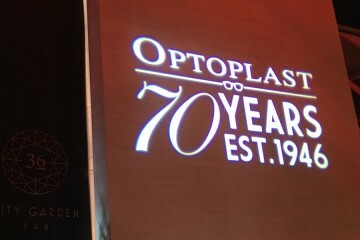 Noticed how I said eyewear boutique instead of opticians? 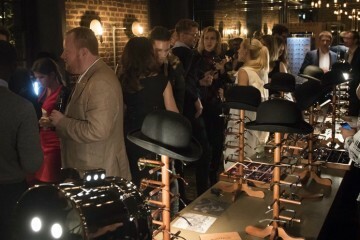 That is because personally I think the word “opticians” does sound a bit formal and people always associate that word with the racks and racks of glasses. To me, a boutique means minimalist, clean-cut with a chilled out vibe. You know what? That was exactly how I felt when I walked into the OCO boutique. 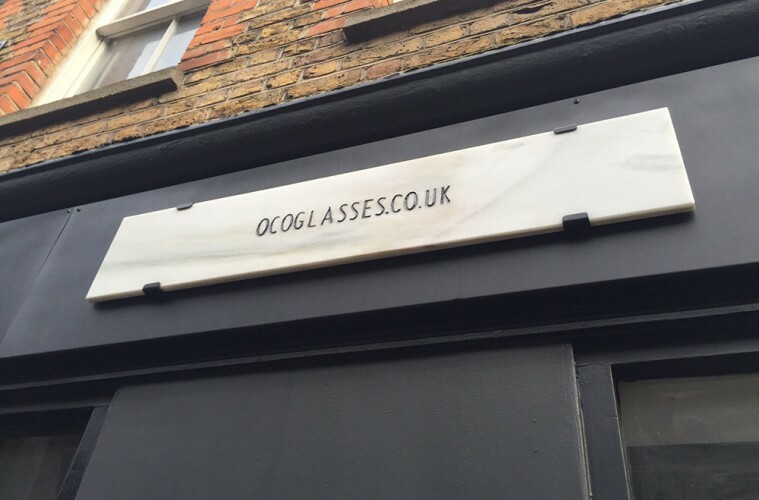 OCO actually started as an online eyewear retailer, and the owners felt that was now time to expand and have their first stand-alone flagship store over in ever so trendy East London, right near Spitalfields Market. The store may look small from the outside, but it has got everything you need. They are even able to test your eyes! 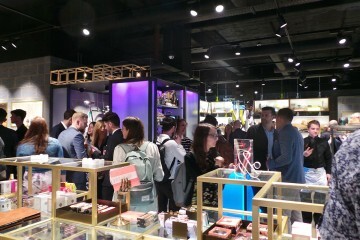 The shop front itself is very well designed, clean, modern and has a very welcoming vibe, then when I looked at what brands they stock, I was even more sold on OCO. The brands which stood out to me the most on the evening were Dita, Dior, Smoke & Mirrors and Walter & Herbert. They are just a handful of what are stocked, they got a lot more in store and online. 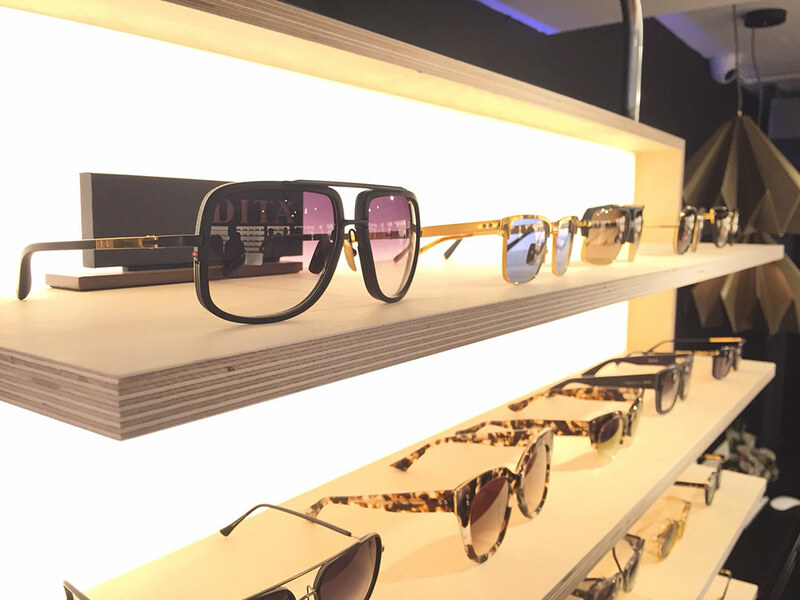 If you are on the lookout for new frames or sunglasses and want to give the niche brands a try then head over to OCO Glasses. I just want to stress all the frames are good quality. Some of the brands they offer are not your conventional brands which you will not find in chains. Prices on all the frames do vary so you can check out their online shop before you pop into the OCO Glasses store to try before you buy!